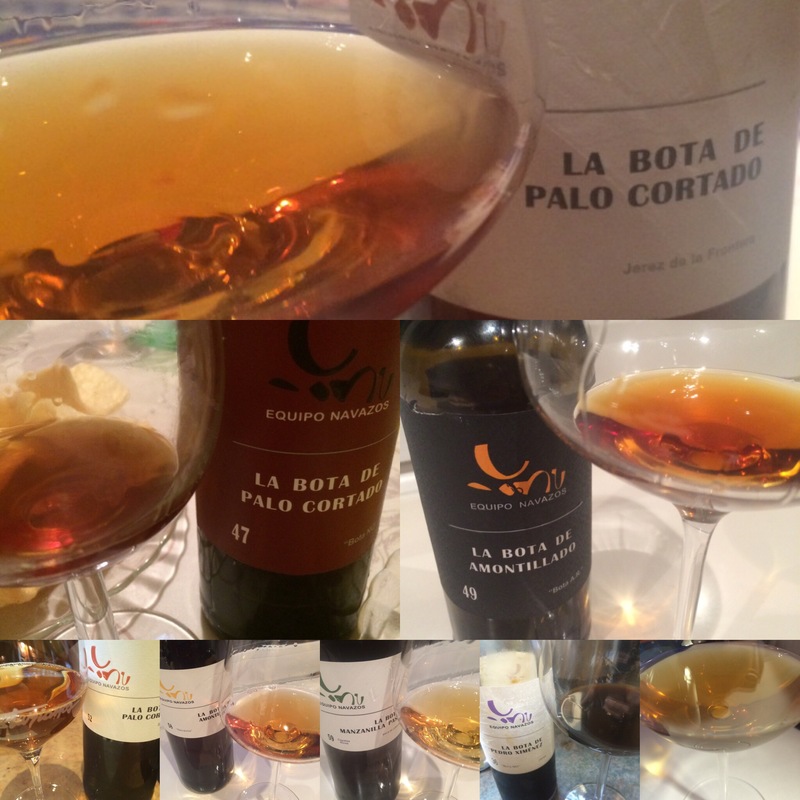 If you want to know what is what when it comes to the latest Equipo Navazos releases then look no further than these cracking notes of a blind tasting by Victor de la Serna. Normally these elmundovino tastings are by a panel but this one looks like a solo effort and what an effort it is: 13 wines, some of them pretty potent, and a whisky, rum and brandy. It is the sort of tasting where you might not start blind but you will almost certainly finish that way.